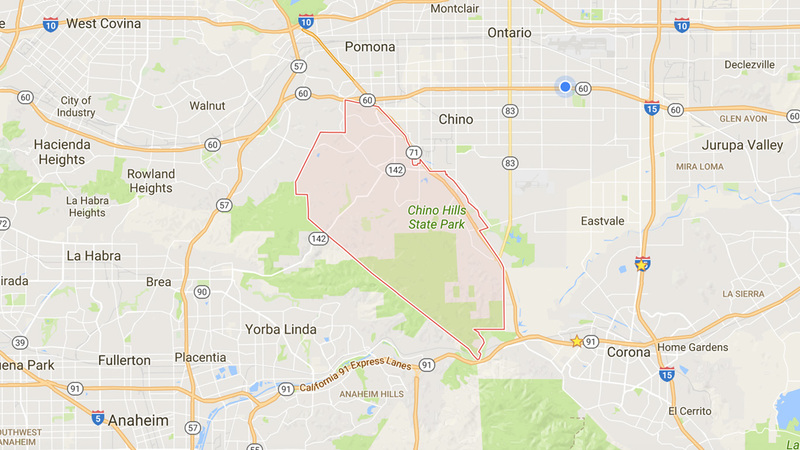 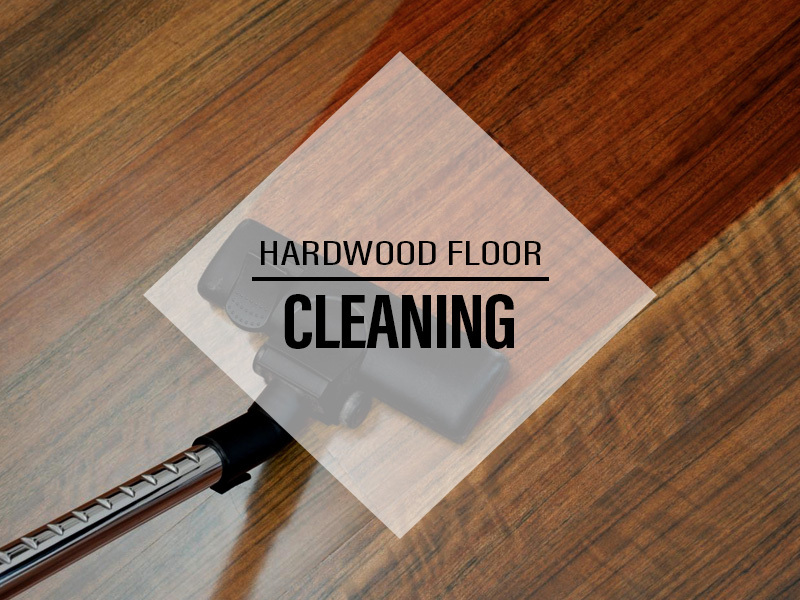 T&S Hardwood Flooring is your leading Hardwood Flooring service in Chino Hills. 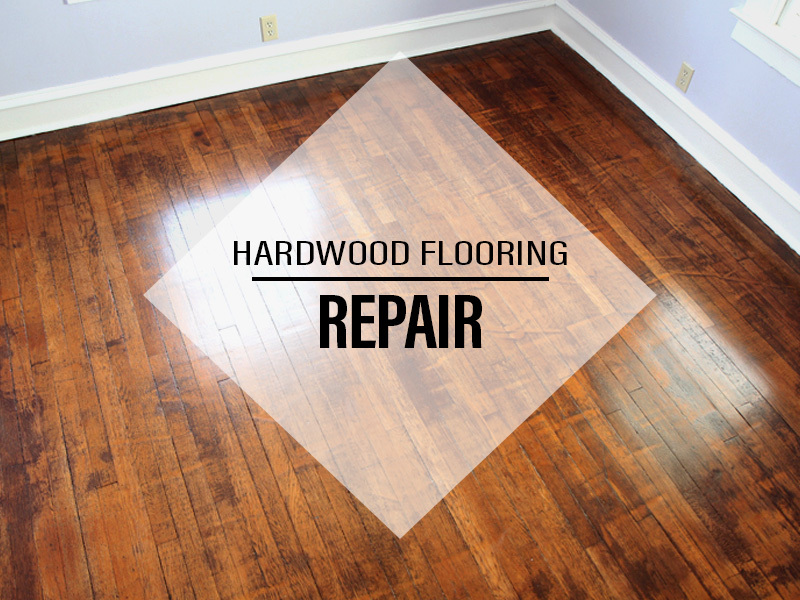 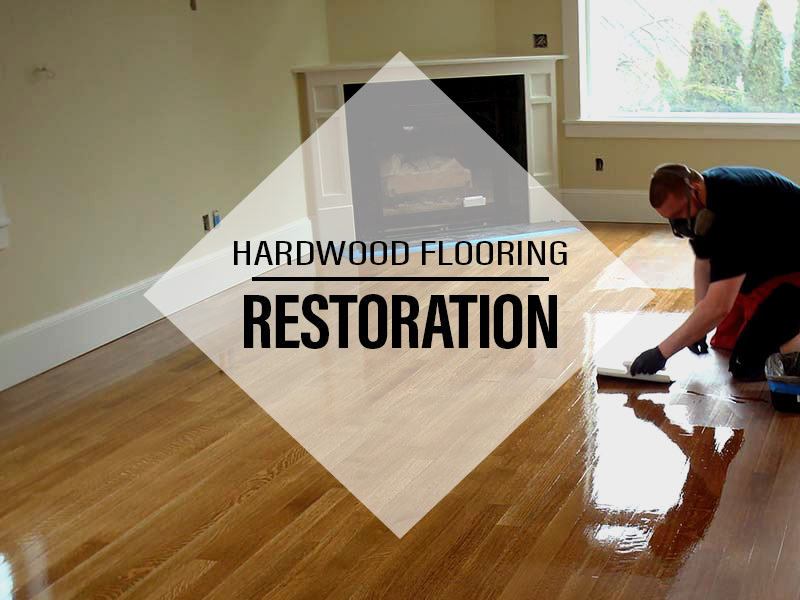 We have over 25 years of experience providing our customers with professional and custom hardwood & laminate flooring services. 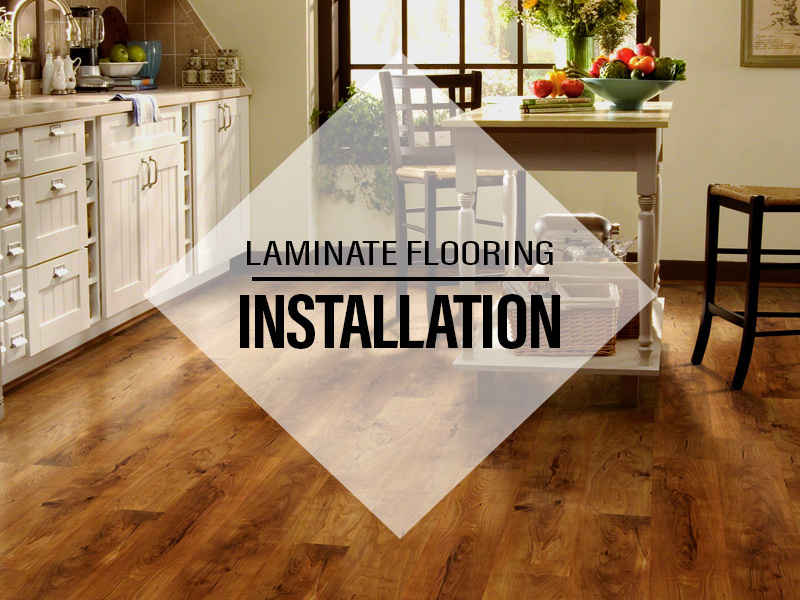 We carry the most modern Hardwood and laminate flooring and have hundreds to choose from. 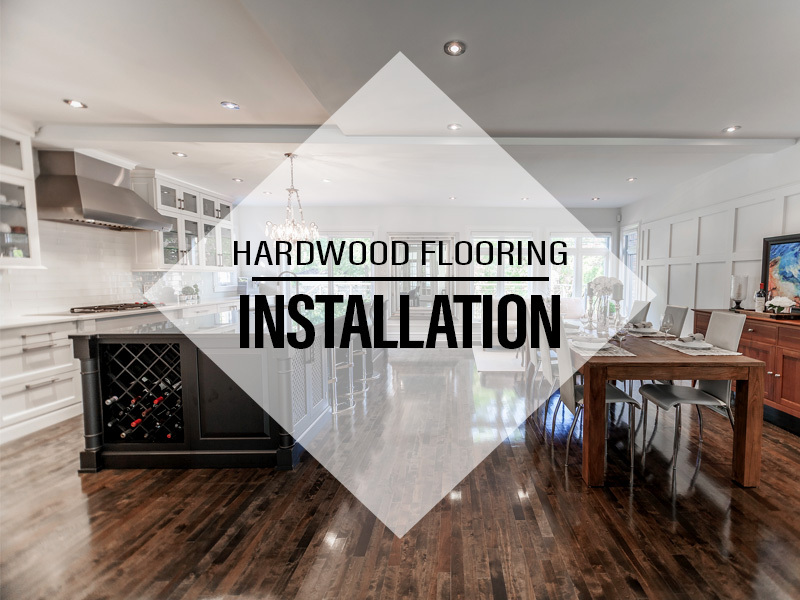 Our team of Installers are experienced and have the knowledge to handle any installation, repair or restoration your bring to us. 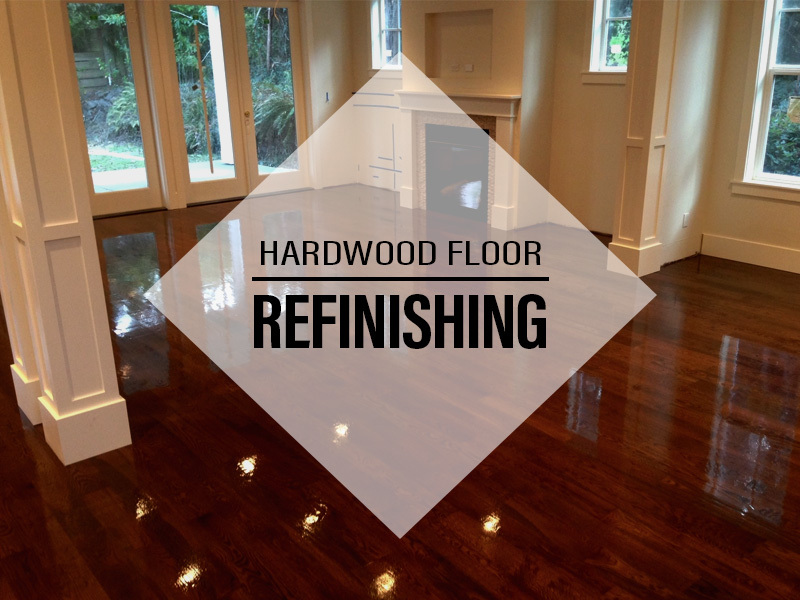 We have installed, restored, repaired any type for flooring your can imagine.